The same set of friends with whom you have spent years are now neglecting you. They are making plans but not calling you over, they are laughing out loud but you don’t know what joke they have just shared. You just look at them with a blank face. You feel rejected. 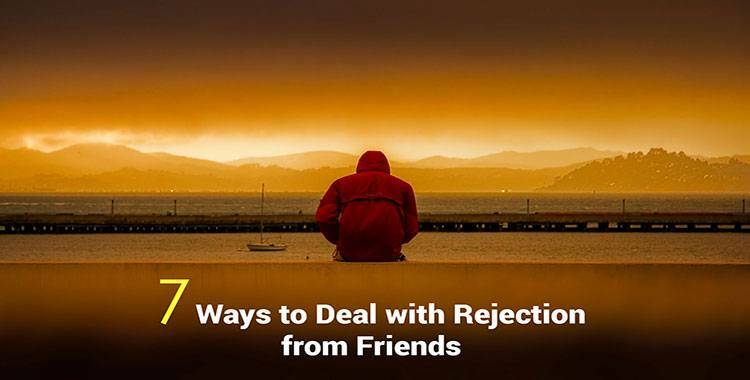 Don’t worry, here are some tips to help you deal with rejection from friends. Only a bunch of people are rejecting you. It’s your own negativity towards yourself that is making you feel small and unimportant. Take a deep breath and remind yourself how important you are for some people you probably take for granted, like, your parents, your teachers, an old uncle you meet in the park, your maid, a small child you say bye everyday while going to college or office. So, don’t even think about what is unimportant. Fill your heart with so much love that you never feel ignored or neglected. The feeling of rejection comes when we lack love for our own self. Keep smiling, keep laughing and keep enjoying every moment of your life that you don’t have time to see who is doing what. Keep yourself busy with love, love and love and then the feeling of rejection would not be able to touch you ever. You are feeling rejected because you are thinking that way. People make us believe in what we already believe in. Change your attitude towards life. Rejection is just a state of mind. People reject us when we allow them to do so. Stop being so vulnerable. Don’t give anyone the power to reject you. They have no right to do so. You are still having a life better that millions out there. There are many who have it worse than you and still smile at life like a winner. Look at those people and be thankful to God for the life he has gifted you with. It is rightly said that an idle mind is the devil’s workshop. Obviously, if you focus on all the negative things in life and do nothing else, your mind will turn into a devil’s house. See, what others think of you should least matter to you. Focus on you work and keep your mind busy with better things. You try to catch their attention by doing stupid things but they still don’t bother themselves. Because, they have a life and you forget that you too have a life like them. And, this becomes the cause of your miseries. By making those helpless human beings your world, you invite troubles in your life. No matter what, life is and will remain beautiful. Look at the sky, the earth, the plants, the flowers, the birds, the trees, the kids, the smile on their faces and forget about rejection. Learn to accept what you have. Where there is acceptance, there is no rejection. And then, things will change on their own, for good, of course. 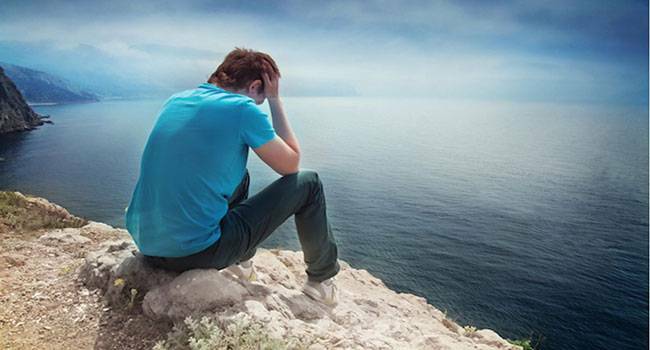 how to deal with rejection from friends things we donâ€™t realize we do when we feel rejected how to face rejection. Can You Remain Friends With Your Ex? 7 Reasons That Tell You Not To Be!